Shoe shopping adds a little Spring into your step! 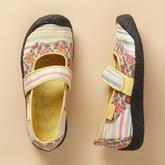 KEEN lovers – I just got a tickle out of my mom’s hot buy for her new Mary Janes! Spotted in Sundance Catalog, she shopped around and found free shipping + 25% off and is stoked! Her words! 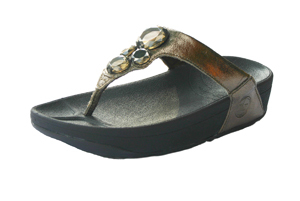 I just scored these Bronze Luna FitFlops – I cannot live without this brand! Seems those in Europe get the freshest releases and at $70 =- $130 a pop – I shop around too. Euro sizes can be tricky! What sandals or shoes do you have your eye on for Spring?